The complete collection. One copy of every Management Pocketbooks paperback currently in print. 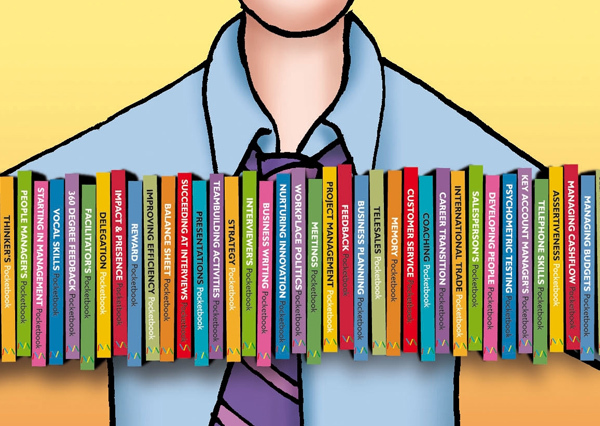 That’s now over 90 books, covering all the core subjects of business management. This is the best value for money per title and is a great idea if you’re finding it hard to narrow down your choice! If you’re looking to start an L&D library, or add to one, this is a swift way to kick-start or enhance it. For an up-to-the-minute title listing of the books included in the set, please call us.